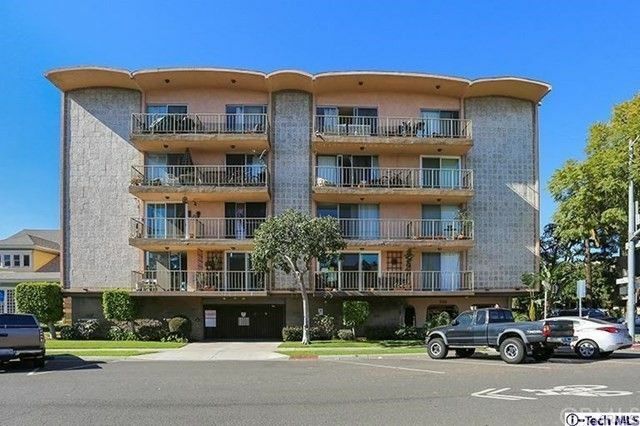 Here's your chance to own in the vibrant and booming Downtown area of Long Beach! With a walking score of 92 this home offers a great turnkey lifestyle with nearby shopping, dining and entertaining options, not to mention the ocean which is just blocks away! Downtown Long Beach is going through a fantastic renaissance with tons of nearby development underway including the new $900 million dollar Long Beach Civic Center makeover which is just around the corner. This unit offers 2 nice sized bedrooms with 2 baths with a corner unit location and outdoor balcony as well. The kitchen has granite counter tops and the open floor plan is sure to impress. LincolnPlaza Tower is a secure complex with secure gated parking and is the perfect place to call home in the vibrant and rejuvenated Downtown area with parks and bike paths nearby too! Low HOA dues FHA approved complex! Directions: Chestnut and 5th St.